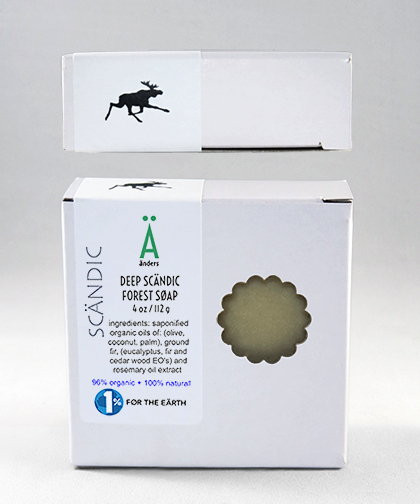 As the name implies, this soap evokes the scents one would experience in a deep forest; ground fir along with Eucalyptus, Cedarwood and Siberian fir essential oils are blended to create this wonderful woodsy scented soap. Cedarwood essential oil is extracted through the process of steam distillation from wood pieces of the cedar wood tree. Cedarwood essential oil aids in the treatment of eczema. It is also an antifungal and antibacterial in the treatment of skin, and has also been proven to be an effective mosquito repellant.